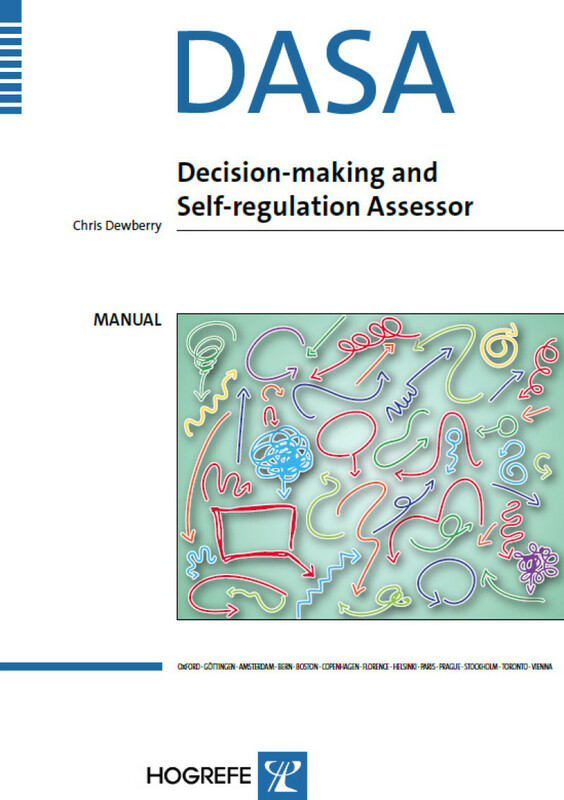 The DASA is the first dedicated measure of an individual's capacity to self-regulate and make sound decisions - often important facets in the process of selection, development and coaching. 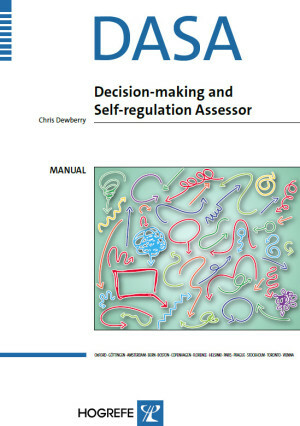 Unlike tests of ability (measuring what people can do) or personality (measuring what they believe and value, or how they behave), the DASA measures how people actively manage themselves and make their own choices. assumes that critical psychological processes, including decision-making and impulse control, are habit-based and can be deliberately controlled. provides tailored feedback and developmental advice on decision-making style and competence, as well as regulatory focus and mental resources. can be used in selection, development and coaching.